After Liya Petrova won joint first prize at the 2016 Carl Nielsen International Violin Competition, jury President Nikolaj Znaider declared he had been ‘absolutely blown away by how she had absorbed the Nielsen violin concerto – how it had become hers’. From her debut album on Orchid Classics you can hear just why she made such an impression on those who heard her performance. 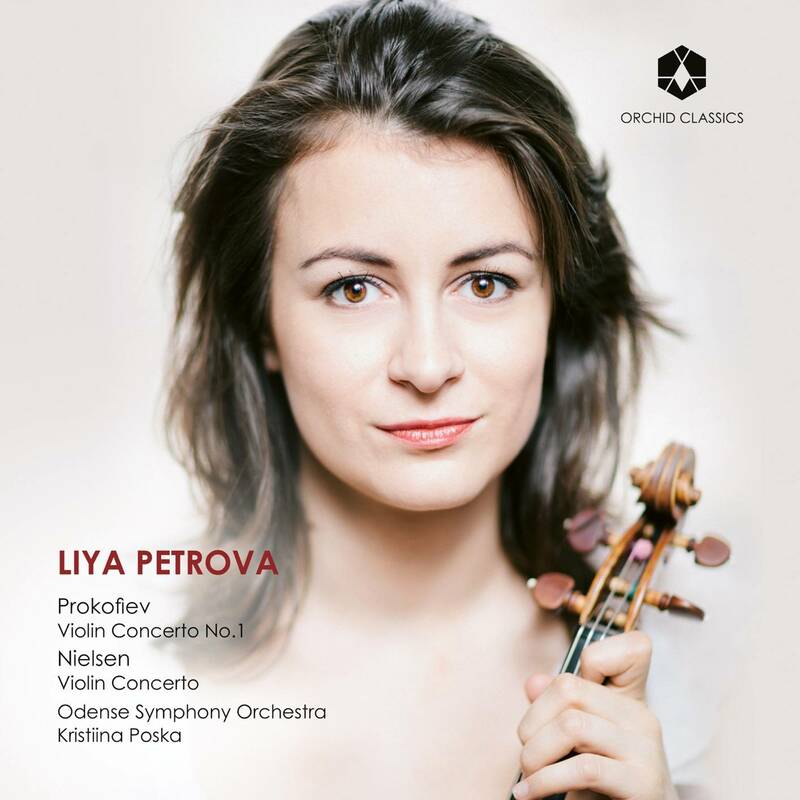 The Strad praised the ‘iron will’ Petrova brought to Nielsen’s concerto; a fortitude which is matched on this recording by the sensitivity in her approach to the first violin concerto of Sergei Prokofiev.